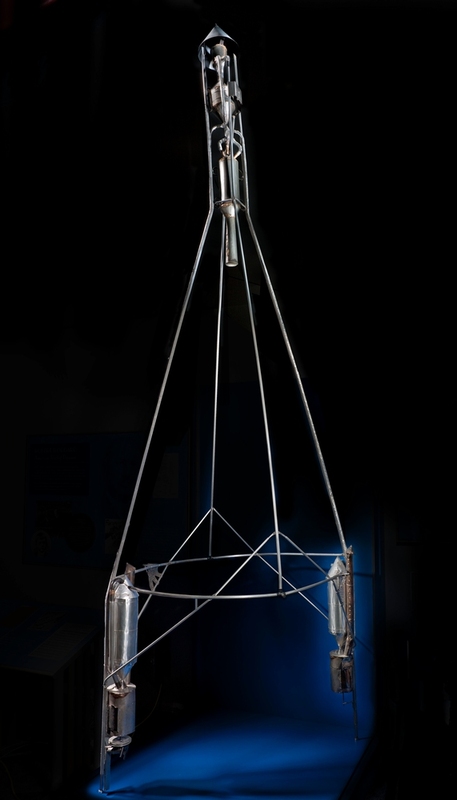 Two years after Goddard launched his first liquid-fuel rocket in 1926, he designed and built this contraption. Like his first rocket, the engine is at the top and pulls the vehicle. To make it as lightweight as possible, he gave up all streamlining and coverings. 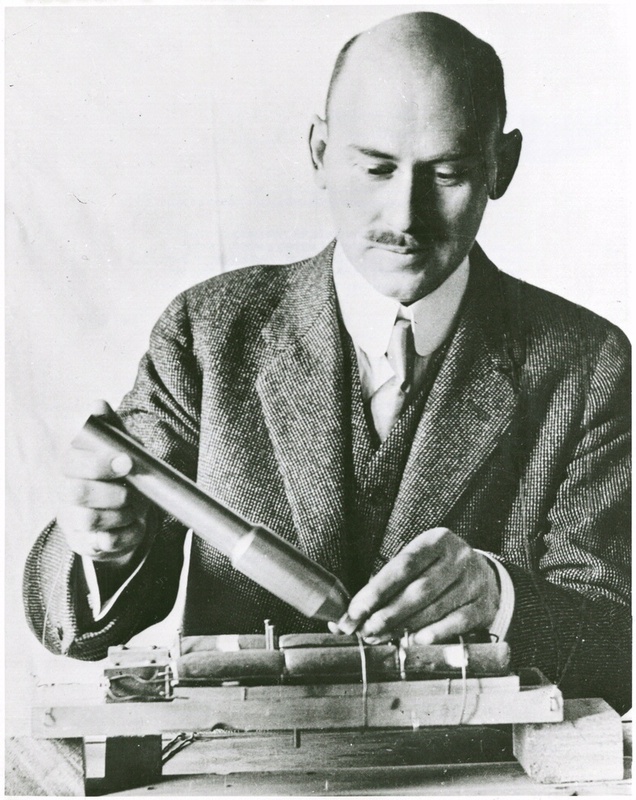 After three unsuccessful attempts, Goddard finally launched the rocket on December 26, 1928, when it went 62 meters (205 feet) in 3.2 seconds. The “Hoopskirt”—so nicknamed because its hoops resembled a 19th-century dress fashion—was reconstructed later out of the resulting wreckage. 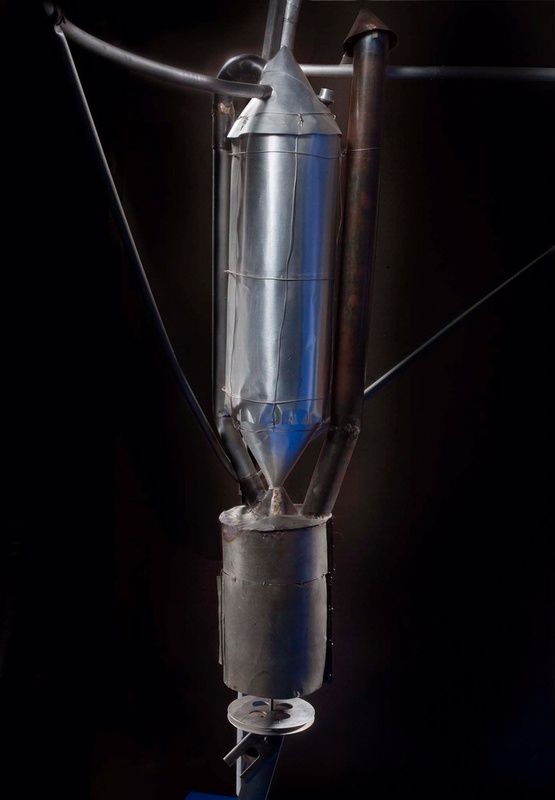 In 1959 Goddard’s widow gave it to the Smithsonian. 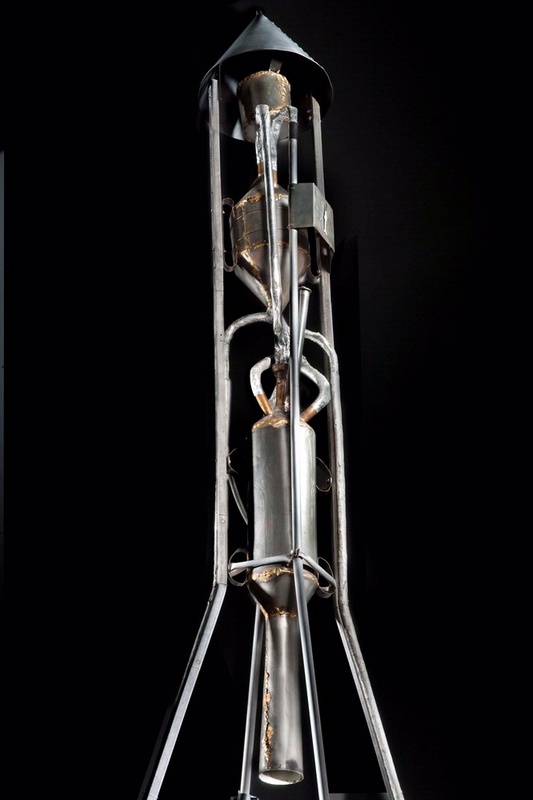 Goddard launched this rocket on December 26, 1928, when it went 62 meters (205 feet). The “Hoopskirt” was nicknamed after a 19th-century dress fashion.